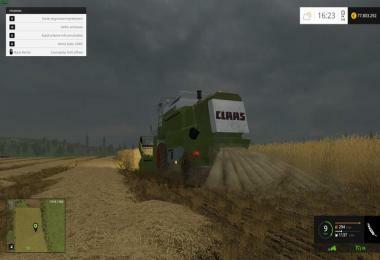 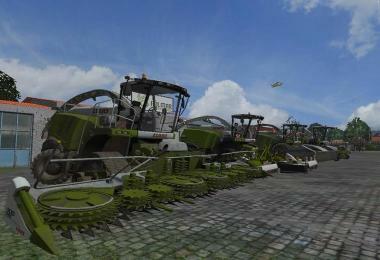 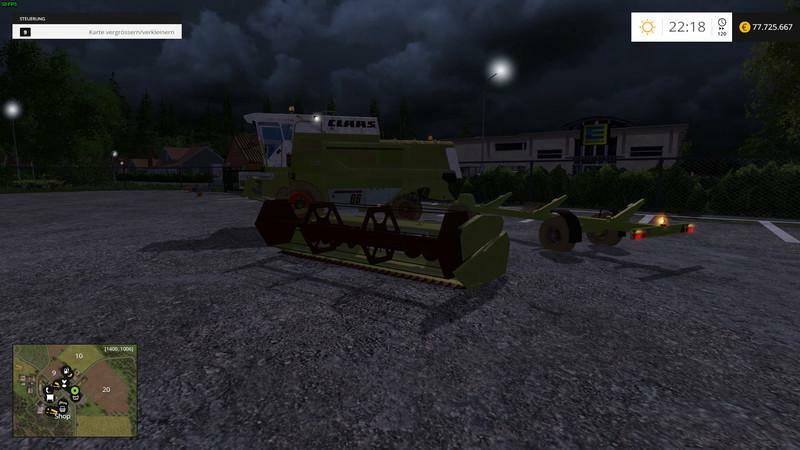 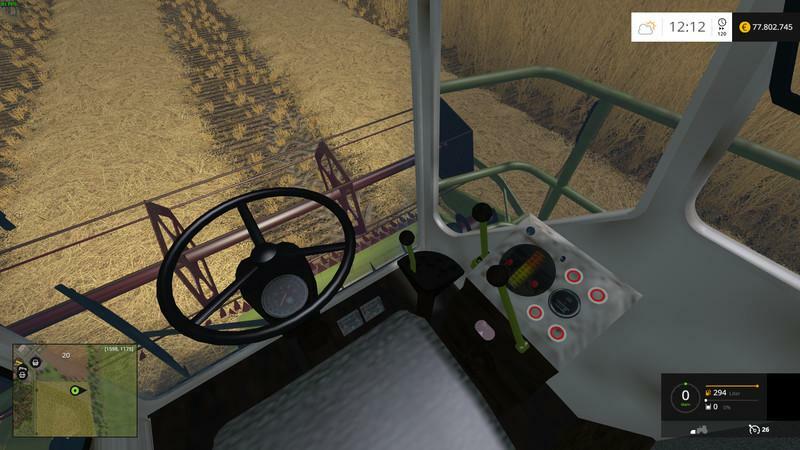 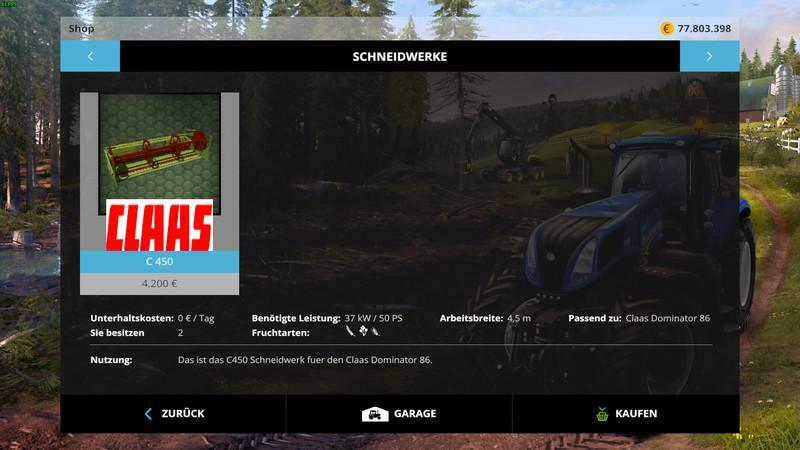 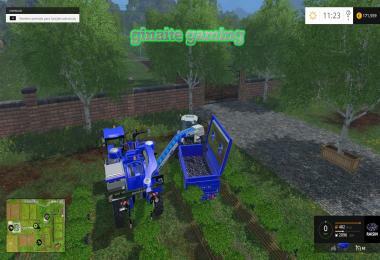 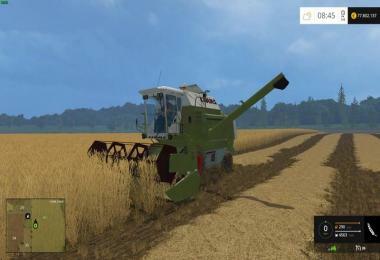 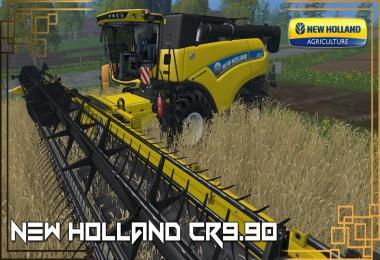 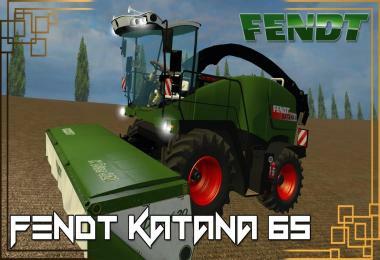 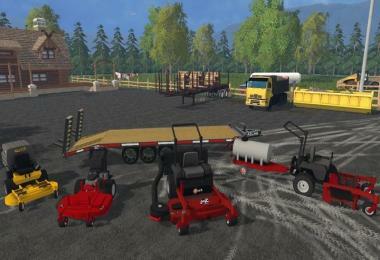 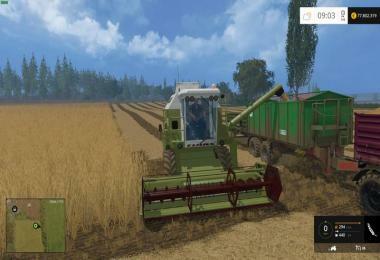 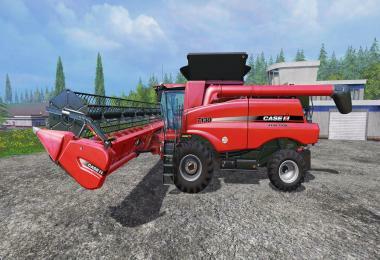 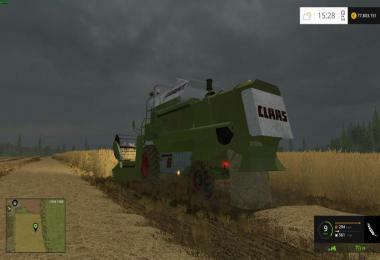 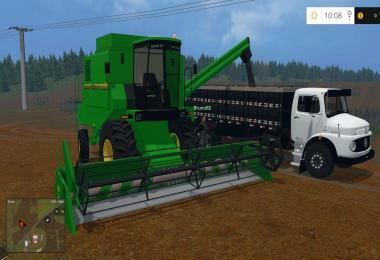 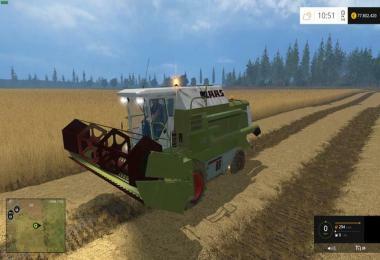 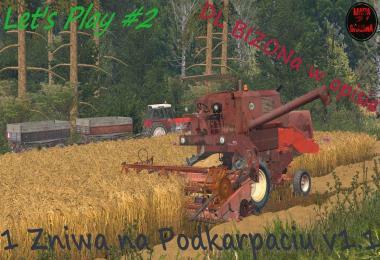 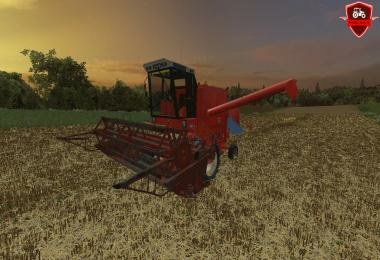 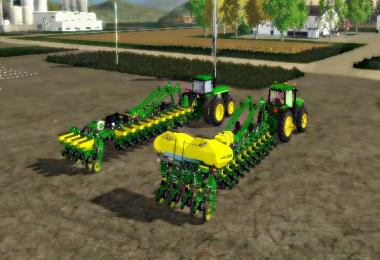 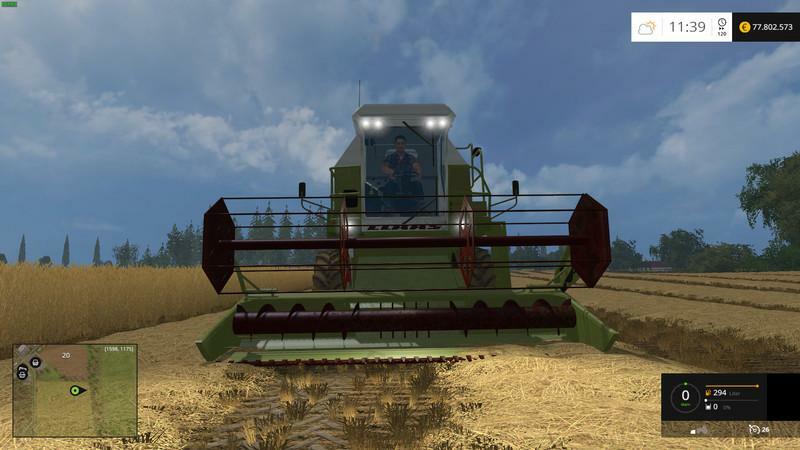 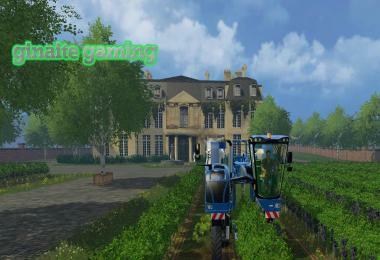 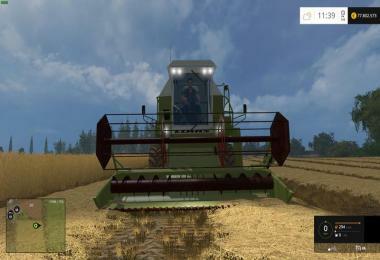 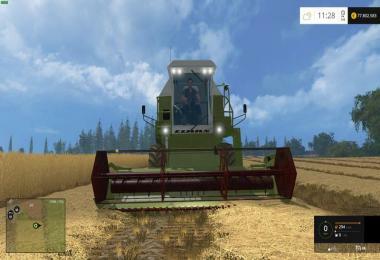 Hir my beautiful Claas Dominator 86SL for you !! 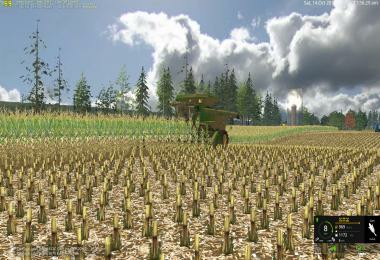 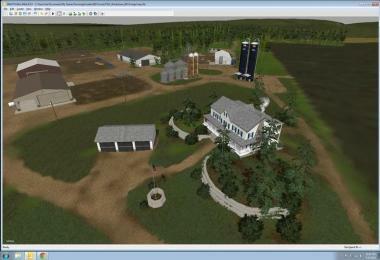 He is still in beta but in great demand I imagine you in hir for download. 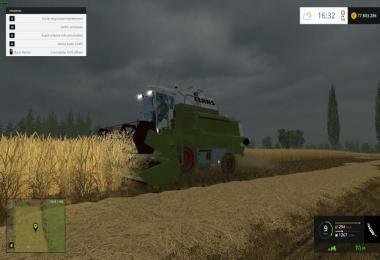 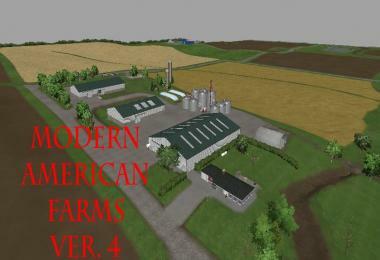 The function so far are only the standard LS15, let's see what the future bring. 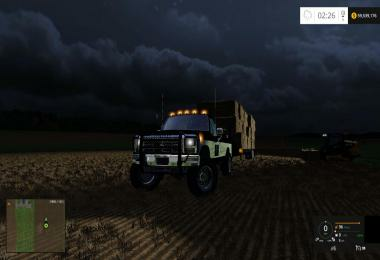 Oh yes, of course, a cutter is attending namely the Class C450 with this impaired trailers. 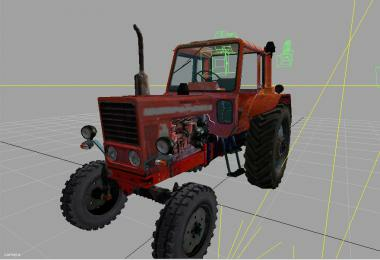 Year: 1982, Engine: Perkins, cylinder: 6 with 6,1l engine capacity, power: 120HP, grain tank: 4600L Max Speed: 25KMH. Und Danke an die Beta Tester! !